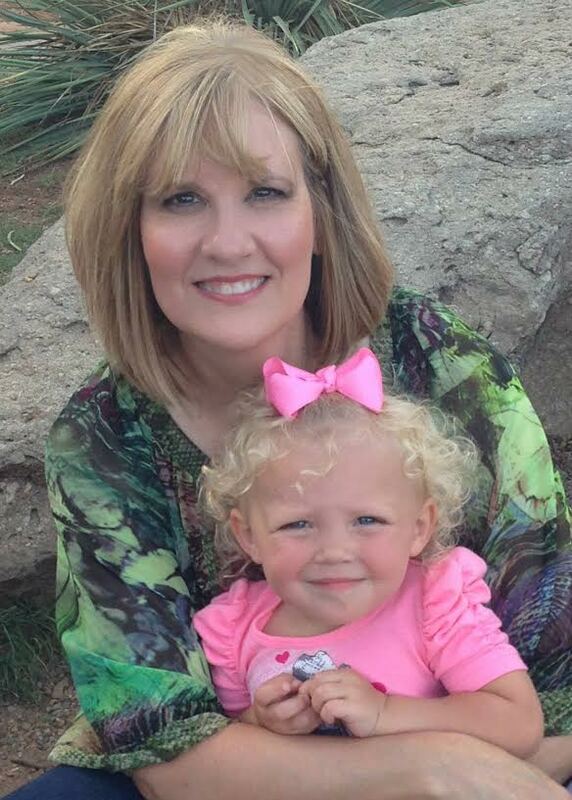 During her transformation process, Lorie learned how to change her eating habits and the way she thinks about food and snacks. She also learned that she actually enjoys working out at the gym and seeing the changes in her body and feeling the improvements in her strength and overall fitness. Now Lorie has committed herself to the process of ongoing and lifelong change. 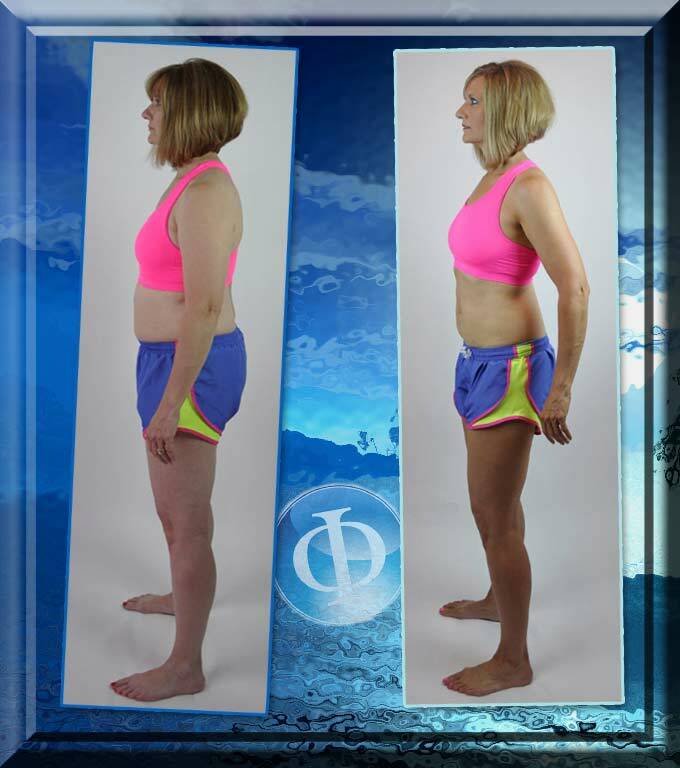 Pleased with her results, but not willing to backslide or ever give up, Lorie told us that she plans to keep applying all that she has learned so far and to keep working on her habits, lifestyle choices and fitness level. Lorie has figured out what so many people never realize – that having a fit, strong and beautiful body is a lifelong “project” worth pursuing for the many riches it brings. I so enjoyed spending time talking with this wise and engaging woman who has so much to offer and share and we are so proud she chose to share her journey with us!